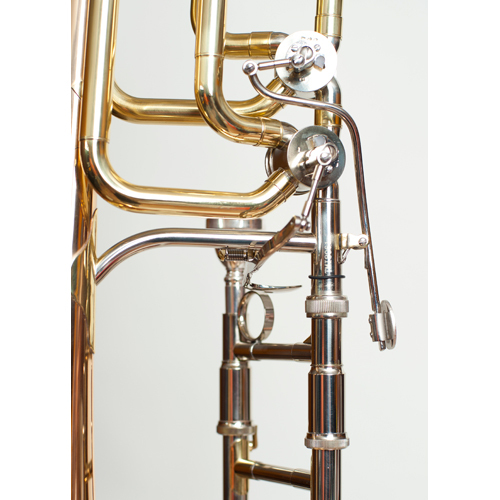 This Tempest Bass Trombone is the total workhorse. 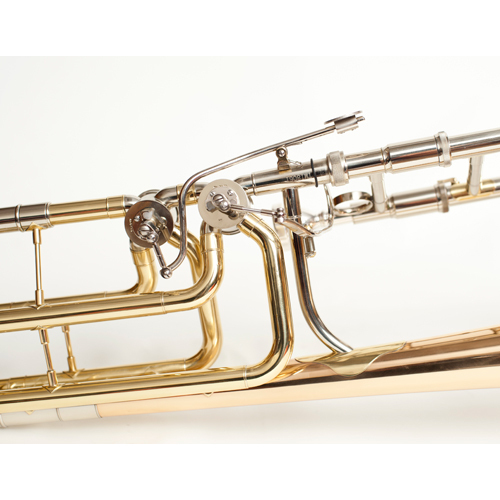 This Bb Tempest Bass Trombone is the total workhorse. 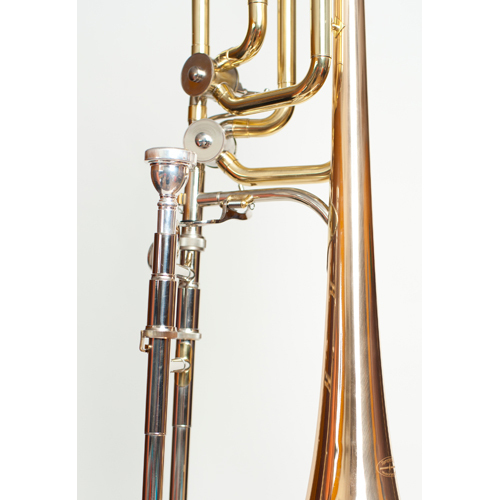 The hefty.562″ bore, double rotors and open wrap make for a very robust, free-blowing instrument. 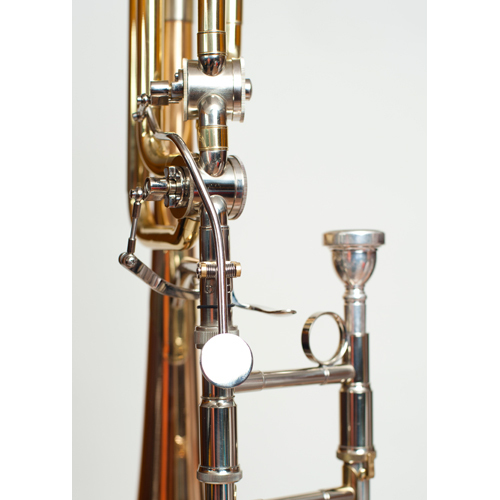 The handmade Goldbrass bell combined with the double rotors allow this trombone to put out some momentous sound. 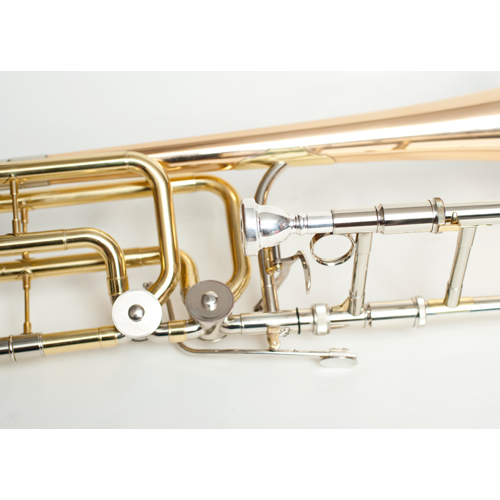 It is a flexible and expressive instrument with an open feel and exceptional response compared to other bass trombones. 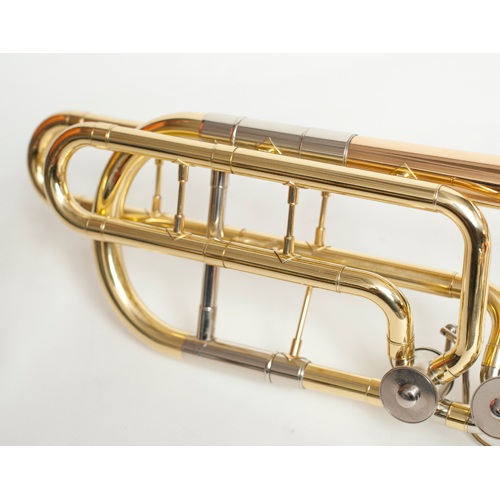 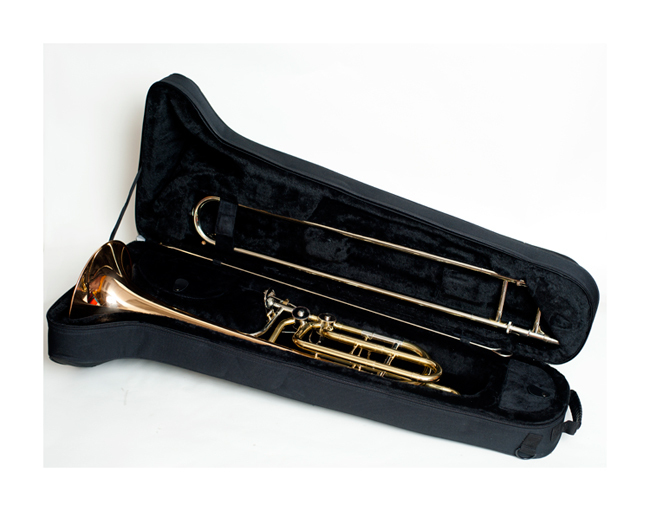 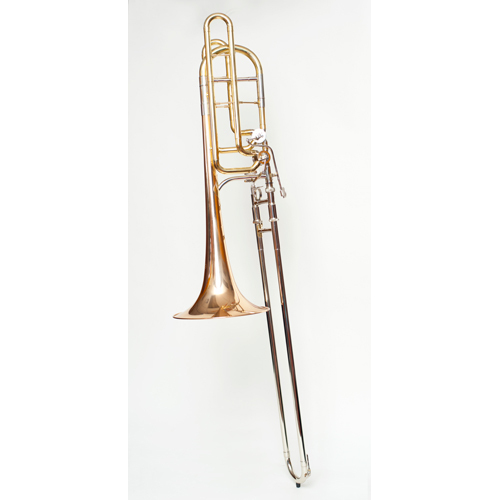 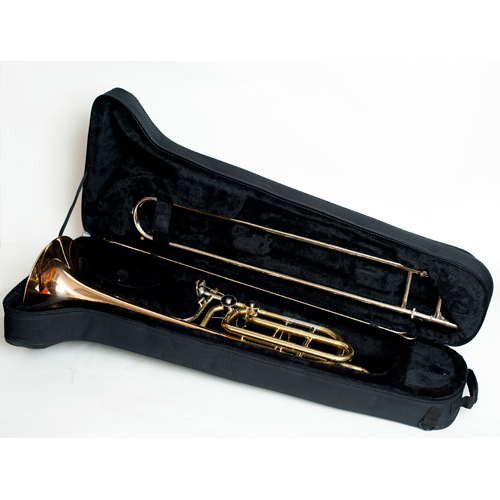 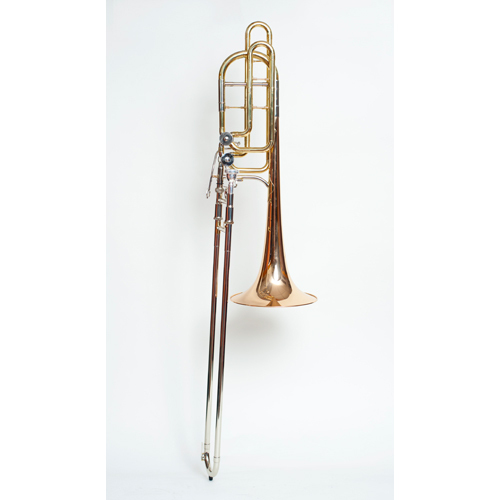 The Tempest Bass Trombone is alive in a symphony orchestra, large jazz ensemble, or brass choir; this trombone can handle any musical situation with ease.